I had to come up with something really awesome for a gift for a friend. Its one of those friends that basically have everything, or if they don’t have something they go out and buy it. You know the type – the impossible to buy for type friend. I put some thought into it and i realized that I can design the perfect gift for my friend using monogramming! 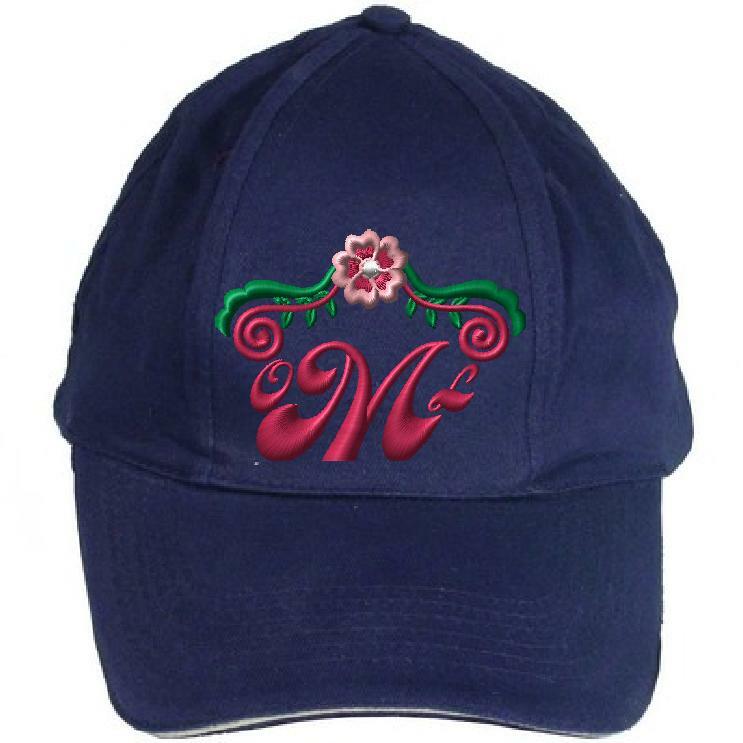 Monogramming is an awesome style of embroidery. Its personal, its custom and it’s just simply awesome. 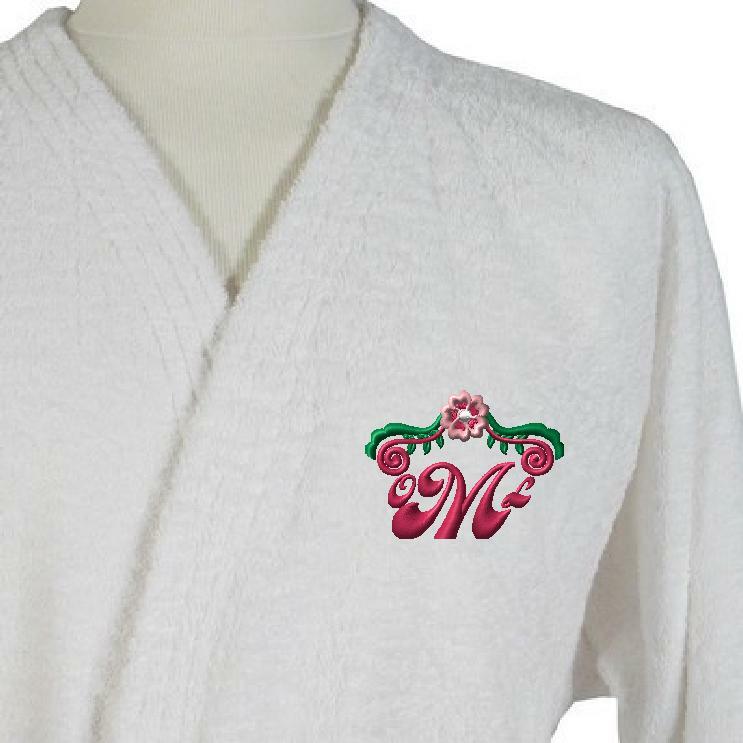 I have to tell you, everyone loves a monogrammed gift! EVERYONE! So i did a little research on monogramming. There are many styles, forms, traditional lettering and everything in between. The research was a bit overwhelming so I relied on my imagination and my own brain to come up with my own design. I did however stick to traditional monogramming style that I liked: three letters, with the letter in the centre a little bit bigger. One tradition is that the middle letter is the initial for the last name. I took my friends initials and picked a really groovy font to use – the font is named “bellbottom” and i thought it looked awesome! its nice and thick at the bottom and swirly fancy at the top. It’s not quite the normal old english font that is traditionally used, but I liked it so much I broke the rules a little bit. 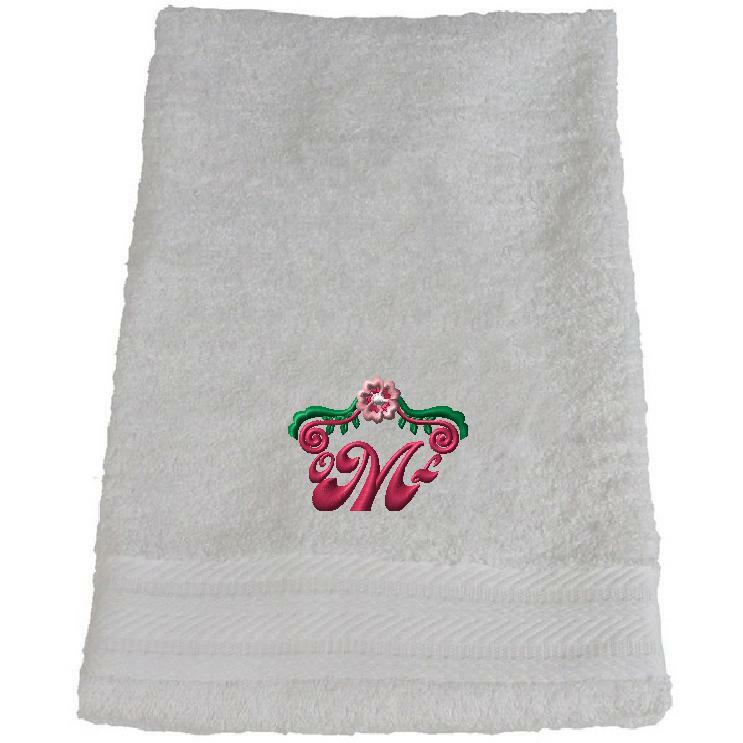 See how awesome that looks, even on a plain white towel? It really has a flare with the nice bright colors. Imagine matching those colors and the lettering to the decor of the house., and it really looks amazing. I really, really like this design! its nicely balanced and looks great on just about anything that I have stitched it on. Monogramming: Great for gifts! Stick with traditional monogramming or think outside the box and come up with your own style.